This is a new book, modeled after the long-running and widely used Short Course in Photography, which presents the medium entirely in its current, electronic form. 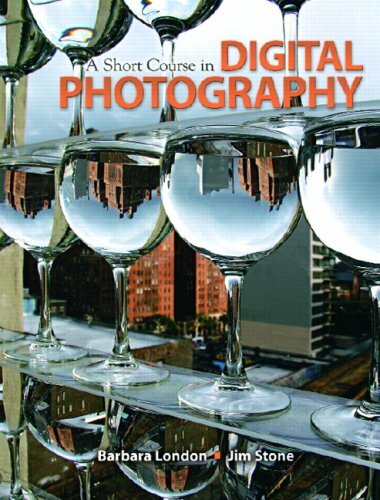 In additional to covering the basic techniques of photography, this text covers the impact of computers on this important art form. Including information on how to transfer your pictures to a computer and make sure they are organized and safe from loss and how to best use computer software to make your photographs look their best.